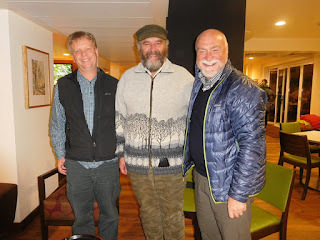 A round trip across the international dateline and back that included thirty-eight hours in the air allowed for Senior Fellow, Rick Zenn time to catch up on reading, movies, and brush up on his eucalypts. 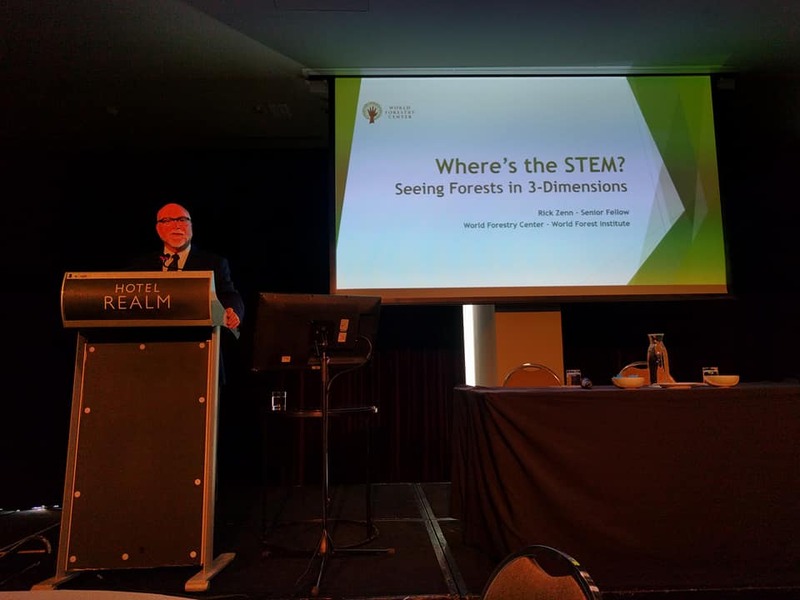 Zenn was invited by Forest Learning Australia and the Primary Industries Education Foundation Australia (PIEFA) to address the national STEM (Science, Technology, Engineering, and Mathematics) conference in the city of Canberra, sponsored by the Australian government and PIEFA. Zenn promoted the Oregon Forest Literacy Plan and urged participants to “see forests in three dimensions” when looking at career opportunities for students in the forest sector. Gippsland regions of Victoria, Australia. “PIEFA is doing important work and Ben Stockwin and his board are taking a leadership role. Lots of good things are happening in Australia in food and fibre education.” Zenn said. Zenn was also a guest instructor at the National Arboretum Canberra at a two-day workshop led by the director of Forest Learning Australia, Beth Welden. Several leadership exercises from the World Forestry Center International Educators Institute (IEI) program were combined with lively hands-on learning activities from the Forest Education Foundation team from Tasmania. Forty professionals from business, government, associations, higher education, and local schools participated. World Forestry Center program alums Phil Lacy of PF Olsen Australia, Liz Langford of VicForests, and Darcy Vickers of the Forest Education Foundation in Tasmania, also served as instructors. 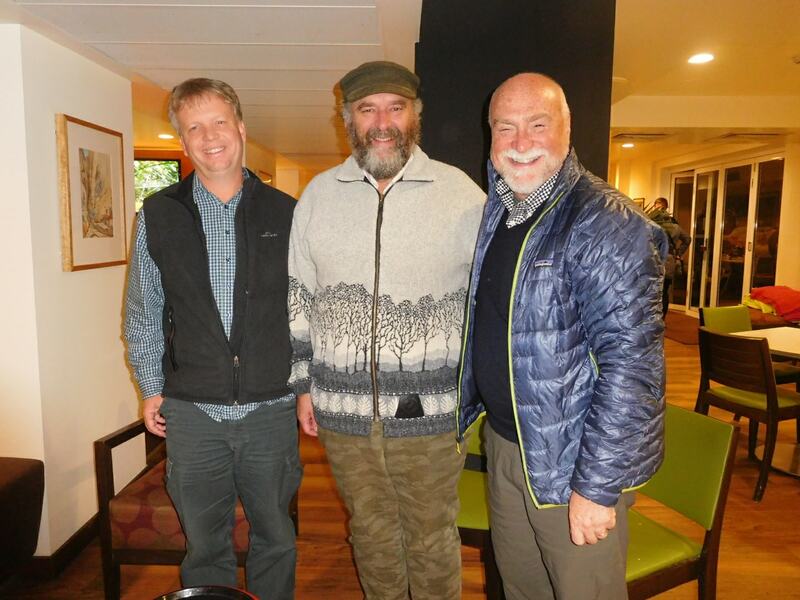 The Fenner School of Forestry at the Australian National University hosted an evening lecture and BBQ dinner on campus. Phil and Janice Lacy, Kathy Overton, Rick Zenn, and Liz Langford.